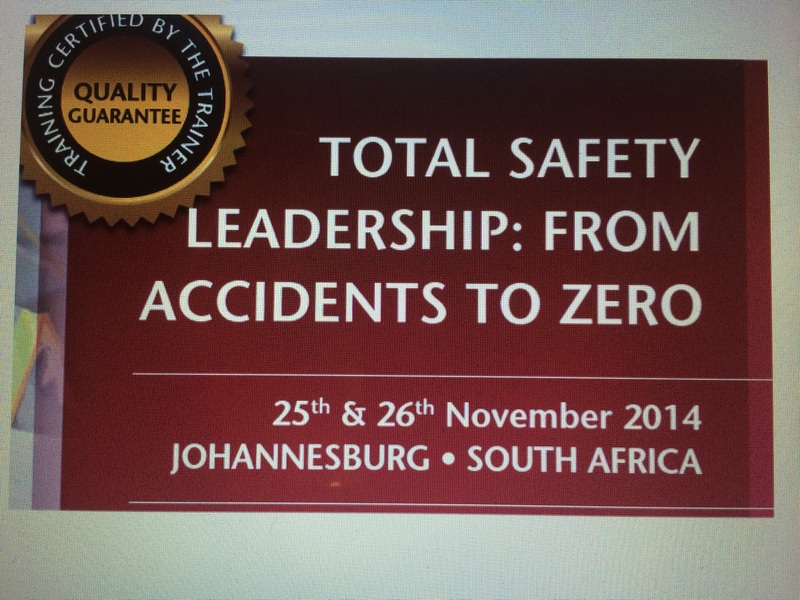 Our Total Safety Leadership masterclass is based on the book From Accidents to Zero. The recent 2 day event in Johannesburg, South Africa was completely sold out in just 4 weeks. Delegates focussed on creating and maintaining a robust safety culture through impactful leadership, learning new concepts, skills and tools to help them and their organisations on the journey. 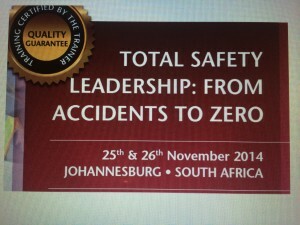 The Total SafetyLeadership masterclass can be run in-house for your organisation. Drop us a note at info@rydermarshsharman.com to find out more.